As a first time customer, we will be more than happy to give you $30 off any service or repair. Great shop, outstanding people from the front desk through the shop. They took extra efforts to show me the problem areas, and did the work right and at a fair price. Have been there a couple of times, and will again. This place was great! There Mech showed me the one minor issue that I had with my S550, they went over the inspection report explaining everything in detail. The service was quick, thorough and affordable and I appreciate the customer service as that's sometimes hard to find these days. I am making the team at German Car Depot my service provider for my car. Great Job guys! Took my Volkswagan in for a check engine light. I made the 35 minute drive from Weston after a poor experience at Weston Rick Case VW service. It was totally worth the extra drive for the fast, friendly, honest, and reasonably priced service. I highly recommend them! The important thing first. Ollie is great guy running an honest shop. I went there for an estimate on my AC. repair and he and the staff were all very helpful and accommodating. I will definitely be coming here for all my future VW needs! Expert service and repair for over 25 years. 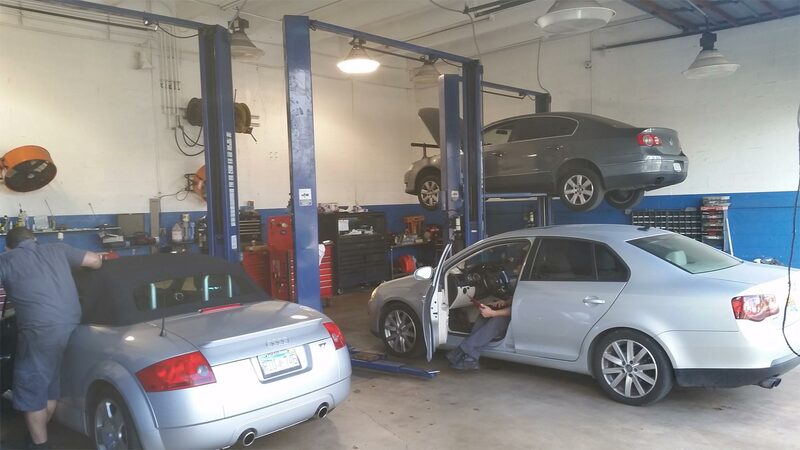 Specializing in VW, Audi, BMW, Mercedes Benz, Mini Cooper and Porsche. 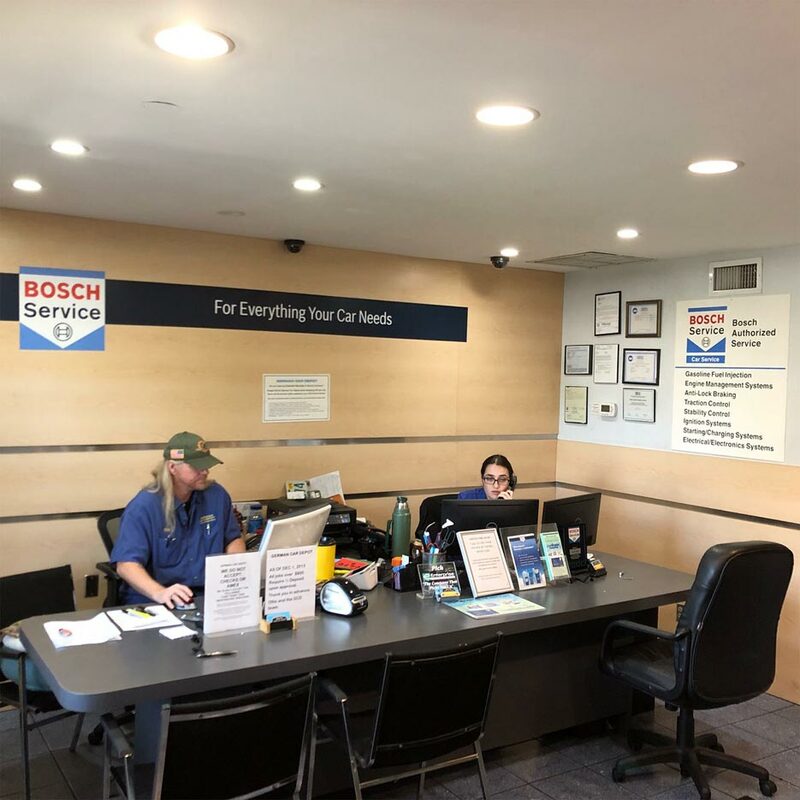 As part of this nationwide network, we provide expert service from certified mechanics, quality replacement parts, a friendly knowledgeable staff, and our prices are always lower than the VW Audi BMW Mercedes Mini Cooper Porsche Repair Service Factory dealers. 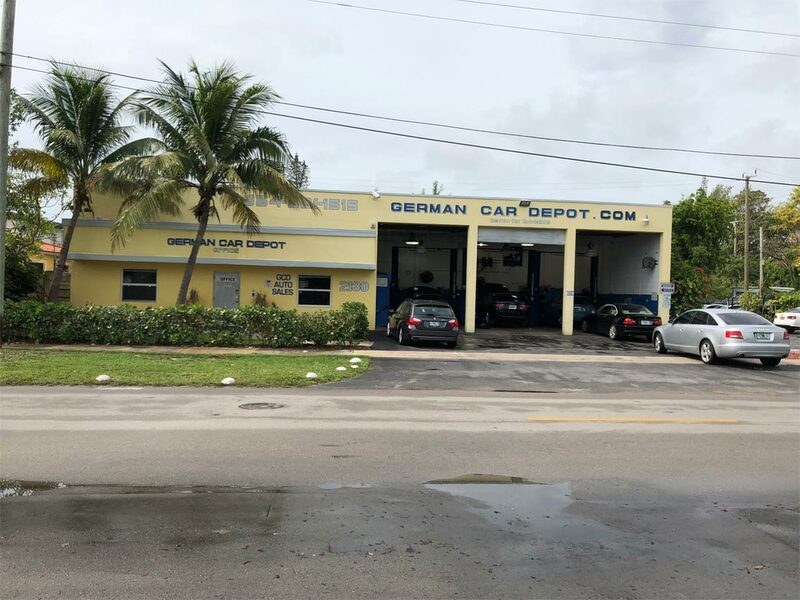 Alan "Ollie" Gelfand and his team at German Car Depot provide a full range of automotive services. From a timing belt replacement to a factory scheduled maintenance, or even the most complicated engine repair. 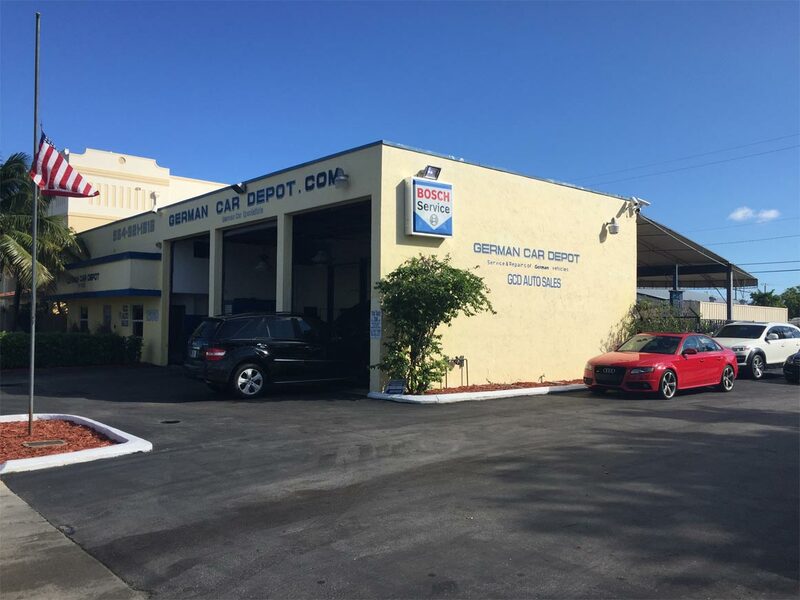 When you need a professional Audi, Volkswagen, Mercedes Benz, BMW, Mini Cooper and Porsche auto mechanic, GCD is the shop to call. Time08:00 AM08:15 AM08:30 AM08:45 AM09:00 AM09:15 AM09:30 AM09:45 AM10:00 AM Please call for appointments later than 10AM.